The Fearless. An army, powered by an incredible new serum that makes each soldier stronger, sharper, faster than their enemies. Intended as a force for good, the serum has a terrible side-effect – anyone who takes it is stripped of all humanity, empathy, love. And as the Fearless sweep through the country, forcing the serum on anyone in their path, society becomes a living nightmare. 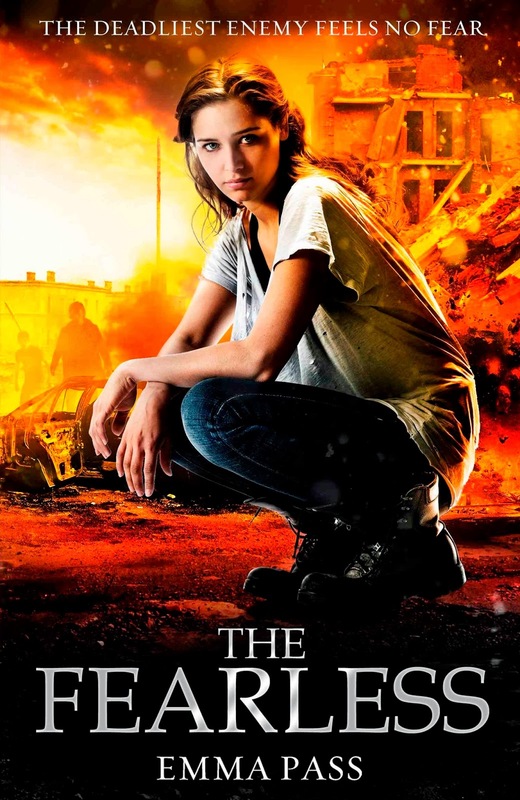 Categories: Dystopia, Thriller | Tags: Emma Pass | Permalink. The majority of authors and bloggers now use Twitter. Twitter is a huge platform that helps to connect people together and, personally, I am addicted to it. On Friday 19th July, I hosted a UKYA themed Twitter chat and was amazed at the reception it got. According to my rough calculations, I think around 30-40 people joined in, including authors, publishing people, bloggers and readers of UKYA. Both fashion bloggers and beauty bloggers have their own chats, and I saw a gap. I wanted to get more people excited about UKYA and we don’t have anything like this in the UKYA. With the Olympics and golden jubilee last year, I thought it was about time that people got excited about UKYA books, and what better way than talking about them with other people? From the chat, it was clear that people really want to see more character diversity in UKYA and I think this reflects well on our multi-cultural country. Ethnicity and diversity came up a lot. Readers are also in need of a good fantasy or urban fantasy. People want more than just the contemporary novels that are so prominent at the moment, and taking a look at my UKYA shelf shows this. Books that were mentioned quite a lot included ACID by Emma Pass and Skin Deep by Laura Jarratt. Both popped up on nearly every question and, being two of my favourite UKYA novels, this really pleased me. ACID is a scarily realistic dystopian and Skin Deep deals with body image and stereotypes. One of the things I loved most about the chat was that everyone was equal. It’s very easy for bloggers and authors to feel separate from each other, but in this chat everyone was alike. Following the success of this first chat, I have decided to stage another one at the end of August, date to be confirmed. I’ve had loads of tweets since finishing from people who missed the chat but really wanted to join in, and so I’m hoping that even more people will turn up for the next one. I also have lots of other UKYA plans in the works, which I’m hoping will happen in the next few months. It’s a very exciting time for the UKYA community and it makes me happy to think that from the chat, people will go out and buy these books. Supporting our authors is very important. Categories: Guest posts | Tags: Emma Pass, Laura Jarratt, Twitter, UKYA | Permalink. The UK, in 2113, is a changed place. ACID – the most brutal police force in the world – have taken full control of the country, shutting down access to the internet, censoring literature and music, even imposing a LifePartnering scheme for all teenage citizens. Seventeen-year-old Jenna Strong killed her parents four years ago, and is doing time for their murder in an all-male prison. At least, this is what she – and everyone else – believes . . . But after an unknown rebel group breaks her out in the middle of a riot, she finds herself in more trouble than ever before. On the run, and with ACID tracking her every move, will Jenna finally discover the truth behind her parents’ murder? Categories: Dystopia, Social/Family, Thriller | Tags: Emma Pass | Permalink. Categories: Books of the Year 2012 | Tags: Catherine Bruton, Emma Pass | Permalink. 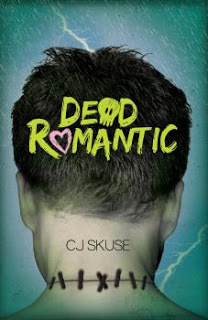 I adore CJ Skuse! And the cover for this one makes me happy. Look out for it in February! Camille wants to find the perfect boy, with an athlete’s body and a poet’s brain. But when she’s mocked at a college party, she kows there isn’t a boy alive who’ll ever measure up. Enter Zoe, her brilliant but strange best friend, who takes biology homework to a whole new level. She can create Camille’s dream boy, Frankenstein-stylee. But can she make him love her? One year after the suicide of one of their friends, the rest of the group decide to spend the summer together in a holiday villa in the Mediterranean. They’re hoping to get over the terrible events of the previous year, but then a new guest arrives – claiming to have evidence that the suicide was actually murder. When she is found dead, it becomes clear that the killer must be one of them – but who is it? And will they strike again? A compelling psychological thriller – with a dash of romance. Jem Halliday is in love with her gay best friend. Not exactly ideal, but she’s learning to live with it. Then the unspeakable happens. Kai is outed online … and he kills himself. Jem knows nothing she can say or do will bring him back. But she wants to know who was responsible. And she wants to take them down. A searing story of love, revenge and betrayal from a bestselling author. No cover for this one yet, but due to be published by Atom in May – about two best friends fighting over the same boy. I do love Sarra Manning! When Mio steals the family’s katana – a priceless ancestral sword – from her parents’ attic, she just wants to spice up a fancy-dress costume. But the katana is much more than some dusty antique and her actions unleash a terrible, ancient evil onto the streets of unsuspecting London. Soon Shinobu, a fearless warrior boy, appears to protect Mio – and threatens to steal her heart. With the gods and monsters of Japanese myth stalking her and her friends, Mio realizes that if she cannot keep the sword safe, and learn to control its legendary powers, she will lose not only her own life … but the love of a lifetime. Jammy and Sonny McGann are brothers, but that’s where the similarities end. One is calm when the other is angry; one has a plan while the other lives purely in the moment. When Jammy returns from Afghanistan a very different man to the one who left, it’s Sonny who is left to hold things together. But just how far will he go to save the brother who always put him first? Inspired by S.E. 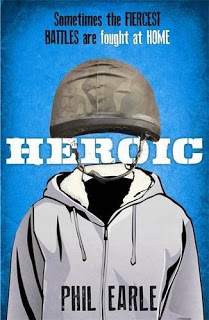 Hinton’s The Outsiders and by the battles facing young soldiers all over the world, this is a devastating novel about brotherhood and sacrifice, from the award-winning author of Being Billy and Saving Daisy. 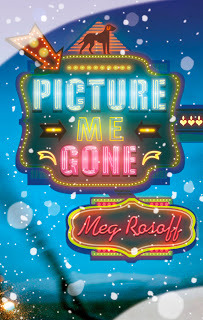 Look for the new Meg Rosoff from Penguin in March! I’ve been trying desperately to get my hands on all of the books by Tabitha, especially after that emotional rollercoaster of Forbidden. I think I will always look forward to her books. Hurt has no cover just yet, but will be published (hopefully!) in August. 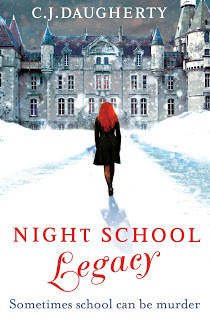 Night School: Legacy by CJ DaughertyHaving loved the first book in this series, I was always going to be excited to read its sequel. Set in this creepy boarding school, I can’t wait to get back into this series and catch up with the characters. Luckily, I don’t have long to wait as it will be published by Atom in January! In the last year, Allie’s survived three arrests, two breakups and one family breakdown. The only bright point has been her new life at Cimmeria Academy. It’s the one place she’s felt she belongs. And the fact that it’s brought the dreamy Carter West into her life hasn’t hurt. . . But far from being a safe haven, the cloistered walls of Cimmeria are proving more dangerous than Allie could’ve imagined. The students, and faculty, are under threat and Allie’s family – from her mysterious grandma to her runaway brother – are at the centre of the storm. Allie is going to have to choose between protecting her family and trusting her friends. But secrets have a way of ripping even the strongest relationships apart. . . Thanks so much for letting us cross-post this, Michelle. 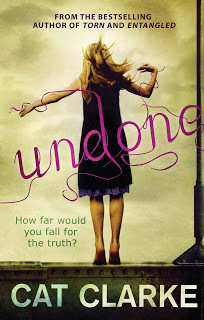 Which UKYA book are you keenest to read in 2013? Tell us in the comments. Categories: Coming soon | Tags: Cat Clarke, CJ Daugherty, CJ Skuse, Emma Pass, James Dawson, Meg Rosoff, Phil Earle, Sarra Manning, Tabitha Suzuma, Zoe Marriott | Permalink.